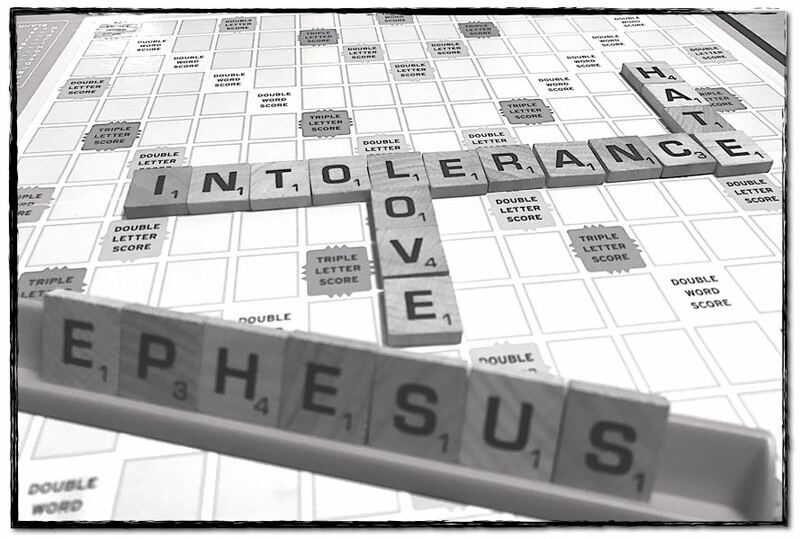 Description: The Ephesians were intolerant and haters… and for that, Jesus praised them. Today on Scandia Bible Church Podcast, Pastor Monty Simao continues with our study in the book of Revelation and shares with us that in Christ’s letter to the church of Ephesus, He, indeed, did praise them for their intolerance to evil and hating the things He hates. But most of us don’t consider intolerance a virtue, nor think that there would be something that Jesus actually hates… let alone, wants us to hate too. But that’s exactly what we read. And in the midst of this, we are told to love. Sound contradictory? Not at all. Let’s love the things that God loves and hate the things that God hates… and in so doing, know what it is like to walk in Truth. This entry was posted on Sunday, September 30th, 2018 at 7:15 pm and is filed under Monty Simao, Revelation. You can follow any responses to this entry through the RSS 2.0 feed. Both comments and pings are currently closed.